OK. You are on Facebook. 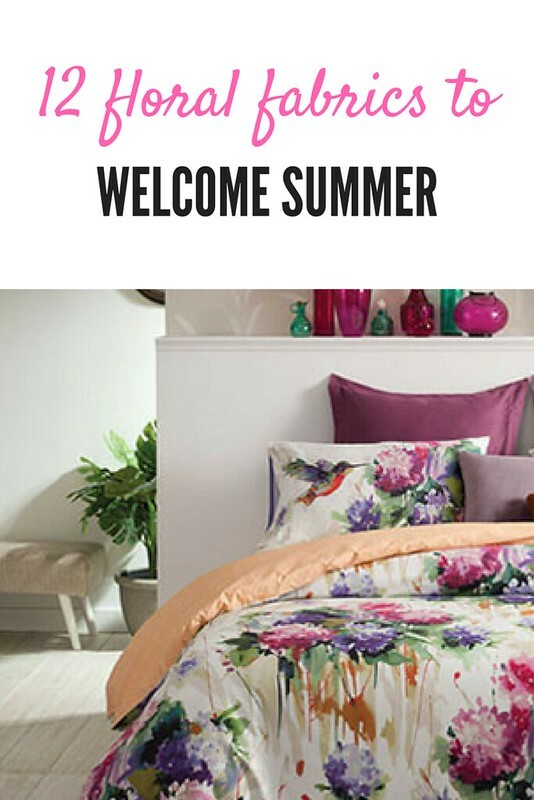 Tell me how often do you NOT click on that ad in the sidebar? Even for someone with a strong resolve, it takes a lot to not get distracted. Sometimes it’s the colorful styling. Sometimes it’s the teaser. Sometimes, it’s the price. 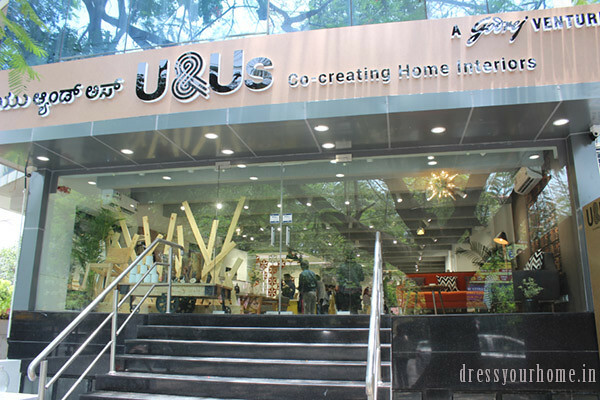 Sometimes, it’s the name of the store that makes us curious (like Jabong was when it initially launched). Sometimes, it is the logo. Very rarely, is it a need. Oh there are zillions of stores. For everything under the sun. But, some stand out in the crowd. 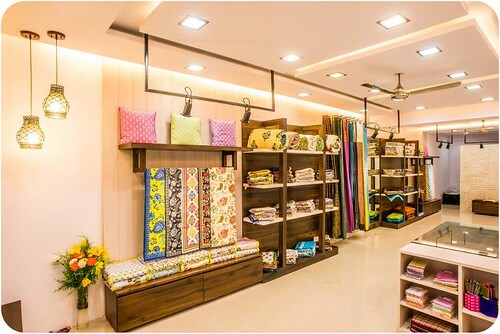 FB replies sometimes reveal so much about how a store is run and the person behind it: the warmth of the owner comes across in the choice of words, the transparency in sharing the knowledge about a product, promptness in replying, humor …. It’s not often that I reach out to someone to write about them. And let’s be honest, not every time that I want to contact a store, I’m able to reach out to them easily. Meghaavi stood out from the crowd. I loved the logo. 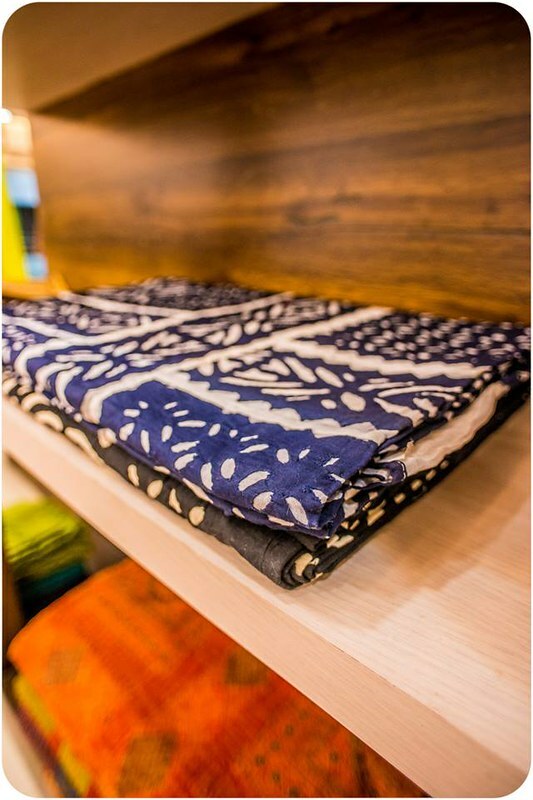 Jaya is the face behind Meghaavi, a fine home linen and furnishings store in Bangalore for the discerning buyer. I reached out to her on Thursday, and here we are with a post four days later. Here I’m picking on her brains to understand how she conceived the idea and what it takes to run the store. 1. How did you conceive the idea of the store? 2. One customer story that has reaffirmed your conviction in starting the store? 3. Why did you choose to start so away from the city? 4. 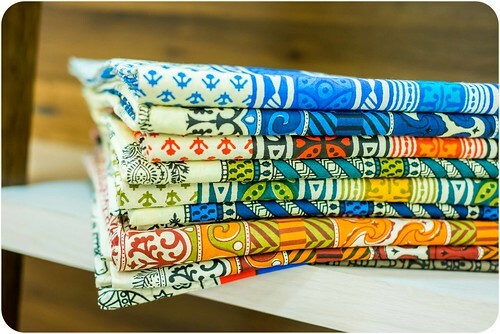 What are the kinds of fabric you house – I’ve saw everything ranging from Kerala cotton to Kantha work in the pictures? any favorites? 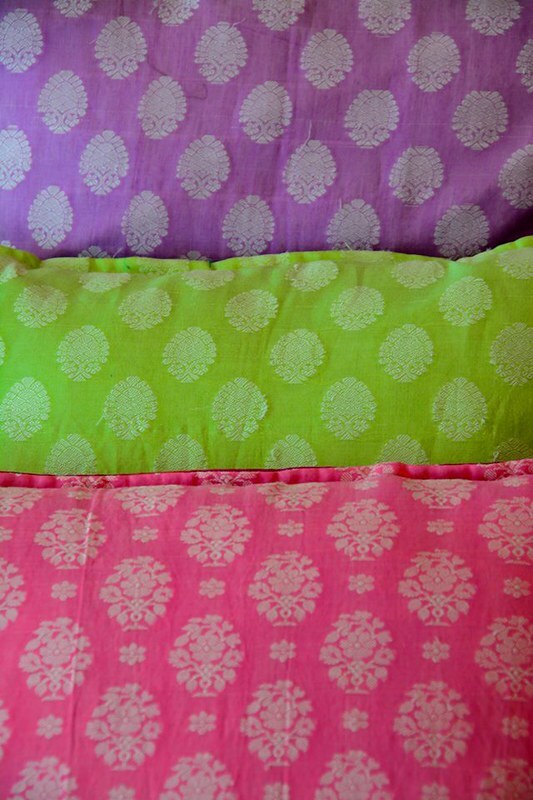 Screen print bedsheets in bright colors. This is one thing I always look for in an exhibition. Colorful runner: love the full styling. 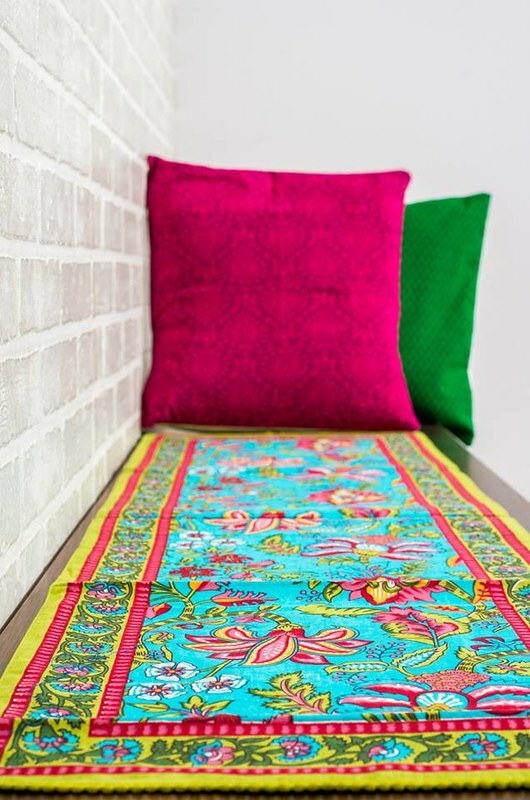 The brick exposed wall in white, the runner and the colorful cushions. 5. What’s your idea of a table setting/decor tip this Diwali? I have really large brass plates or thaalis given to me by my mom. I get them polished before Diwali and I decorate them with large flowers and put lots of decorative diyas on each one of them. I then put these thaalis in different parts of the house. It is 0.9 km from Sai Baba ashram. And about 6 km from Forum Value Mall. The store is closed on Mondays. How are you dressing up your home this Diwali? Have a wonderful week and a great festive time with family.